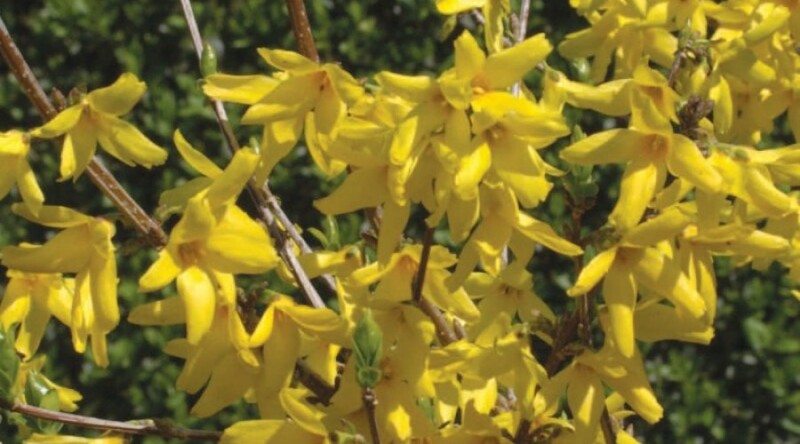 A vigorous, bushy shrub with arching stems, deep yellow flowers are borne before the sharply toothed green leaves. Height 2m. Spread 2m. Flower colour Yellow. Flowers from March to April. Deciduous.